There is much discussion about “Leadership” and it comes as no surprise that business leaders now regard the development of leadership attributes in their organisations as the highest priority. The challenge for all executive managers is to develop an effective, and therefore simple, leadership pipeline that caters for the different leadership styles. So how can an organisation effectively develop leaders to cater for its future growth? The answer is by creating a leadership pipeline that will provide managers and supervisors with relevant information that will increase their confidence to effectively manage their direct reports on a day-to-day basis. 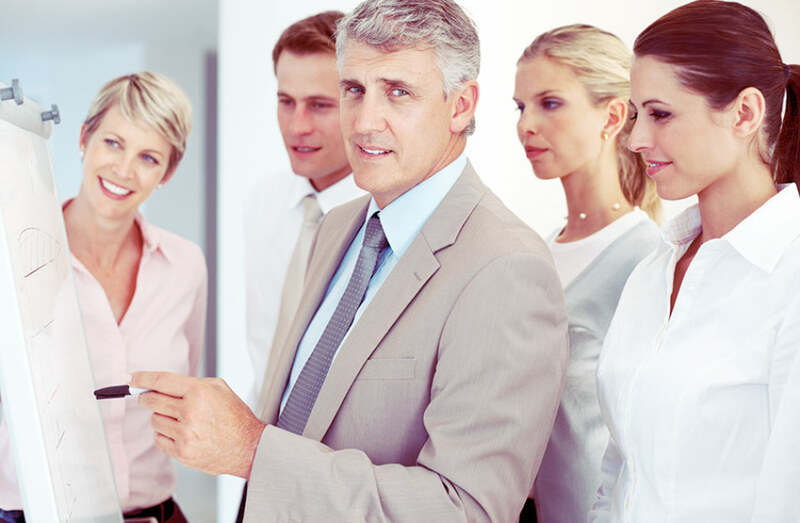 Peoplogica assists its clients to maximise the leadership capability of its employees (not just the managers and supervisors) by developing fully customised 360 Degree Leadership Development Surveys. Our Performance Monitor allows HR and management teams track their best leaders and identify those that require urgent development. Engaging, enabling and empowering employees to high-performance require a considerable array of competencies and attitudes, few of which are 'downloaded' when an individual is promoted to a management role. At Peoplogica we have combined behavioural-science and over a decade of research and development to help our clients develop confident people managers. Through our proprietary JobFit™ methodology we are able to help managers understand the ‘hard-wiring’ of their people and exactly how to coach them to reach their fullest potential.